It’s hard to grasp that Rihanna’s Fenty Beauty line has only been around for one year. 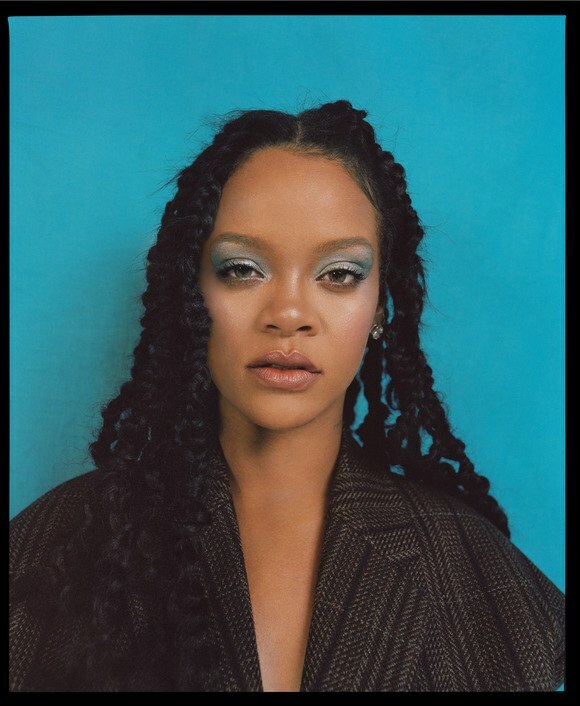 Leaving beauty brands scrambling to hitch their wagon to the inclusion train Rih rode in on, the newly-born make-up empire has already left an indelible mark on the entire industry. 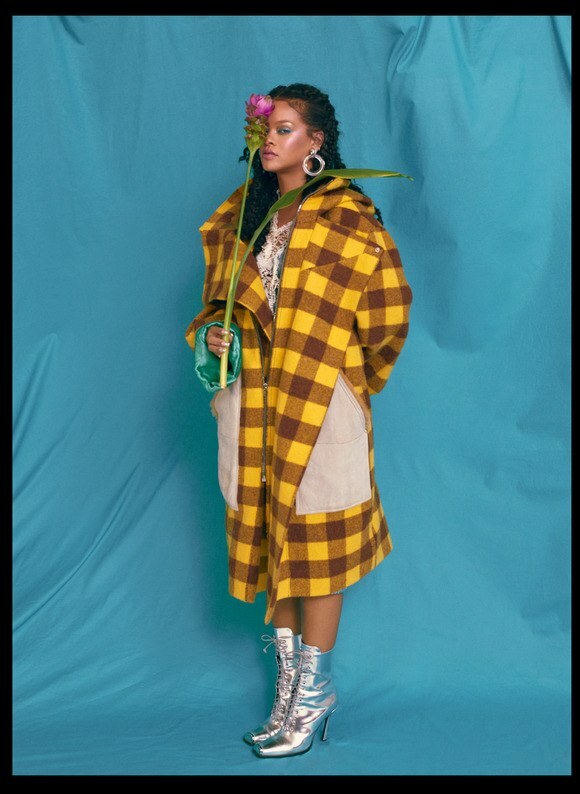 Allure Magazine knows that facts are facts so they awarded the global style and music phenom with their inaugural “2018 Breakthrough Award” and they celebrate the year of Fenty Beauty with a cover shoot and open letters from people Rihanna has touched. We stan a mogul. 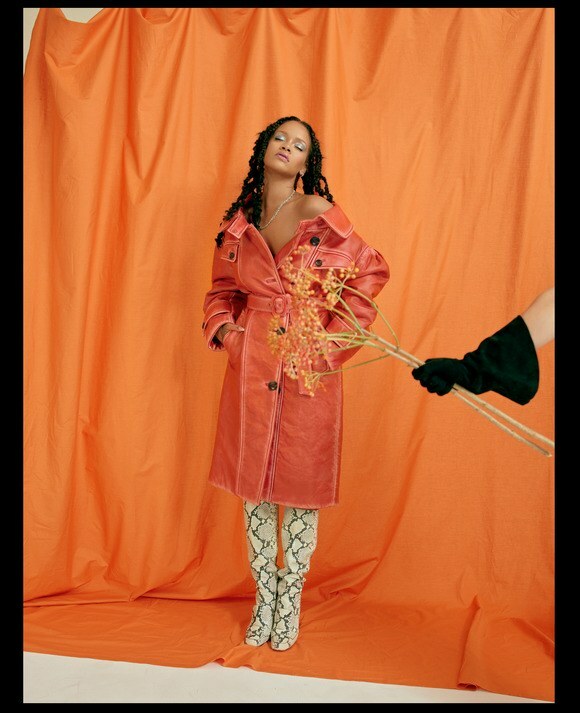 Fetch me my Fenty chaise longue so I can sob grateful tears and Invisimatte my face in glamorous comfort. You can read more of the open letters here. Allure’s October 2018 issue is available on newsstands now.